Peer support is a puzzling field right now. It is being provided in many different ways in different states, in different settings, and at different organizational levels for different populations. 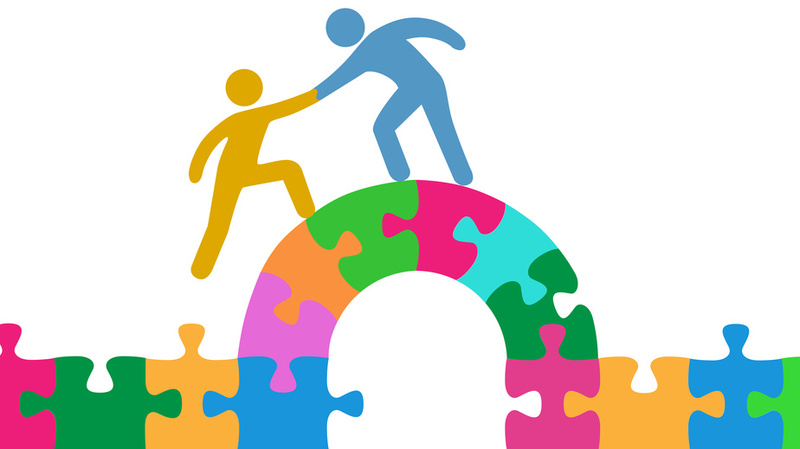 It has evolved so quickly and in so many different directions that it is hard to get a clear picture of what peer support is really like in the current workforce. In the summer and fall of 2014, we invited participation in two national surveys. One for those who provide peer support and a second survey of the directors and managers within the agencies that hire peer supporters. For the Peer Provider version, a comparison was made to an earlier (2007) survey conducted by (then) the National Association of Peer Specialists (NAPS) and the results of that comparison are contained within the following two reports. These surveys were approved by the 2014 iNAPS Board of Directors: Andy Bernstein, Anthony Stratford, Lisa Goodale, Diann Schutter, Dwayne Mayes, Gladys Christian, Gayle Bluebird, Lisa St. George, Matthew Federici, Mike Roaleen, Mike Weaver, Peter Ashenden, and Kasey Moyer. We also thank Larry Davidson of Yale University, Andy Bernstein of University of Arizona (UA) Camp Wellness, Matthew Federici of the Copeland Center for Wellness and Recovery, Lisa Goodale of the Depression Bipolar Support Alliance, Lori Ashcraft of Recovery Opportunity Center, and Rita Cronise of iNAPS and Rutgers University for contributions during the development and review of this survey. Additional data analysis was provided by Kenneth J. Gill, Ph.D., CPRP (Chair and Professor in the Dept. of Psychiatric Rehabilitation and Counseling Professions at Rutgers University) and C. Carina Teixeira, Ph.D. Post-Doctoral Research Fellow, Center for Psychiatric Rehabilitation, Boston University.